The 22-year-old player has won medals in the World Junior Championships and Youth Olympics when he was a junior player. However, there was not much attention at the time until he won the bronze medal at home this year in the Asian Games. Everyone began to pay attention to this rising star. 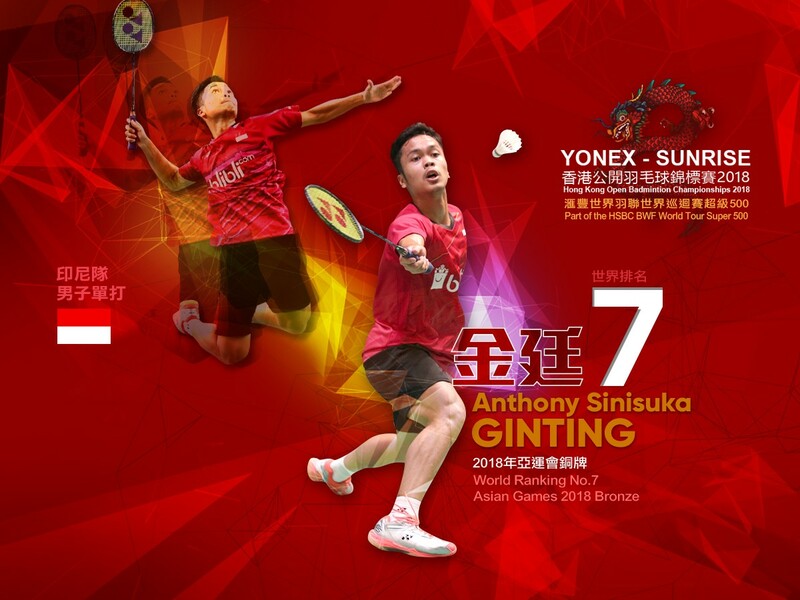 In September, he won the China Open after eliminating many strong players included Lin Dan, Chen Long and Viktor Axelsen. His world rankings rose several times and ranked 7th in the current world rankings. Many Hong Kong fans are looking forward to seeing him at the Hong Kong Coliseum.